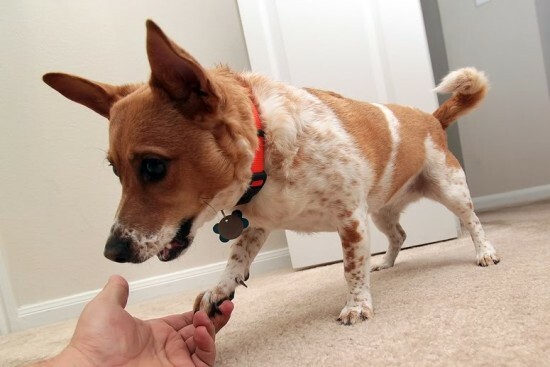 The Cojacks are cross breed dogs of medium size and are the result of the mix between Pembroke Welsh Corgi and the Jack Russell Terrier parent breeds. These dogs are much appreciated because they are cheerful, loving, alert, loyal, intelligent and pretty energetic. They usually come in colors such as black, white, tan, brown and red or combination of these. Allowing them to exercise with regularity will ensure they stay fit and healthy. Their multiple talents allow Cojacks to take part in all sorts of activities and sports such as obedience, agility and guarding.